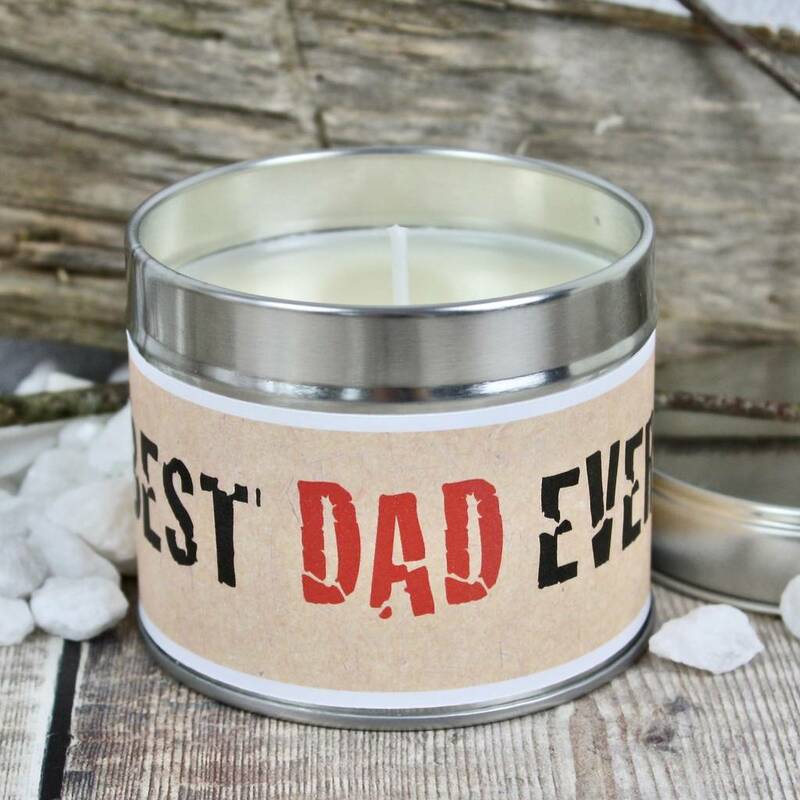 Give Dad a treat with this handmade candle. 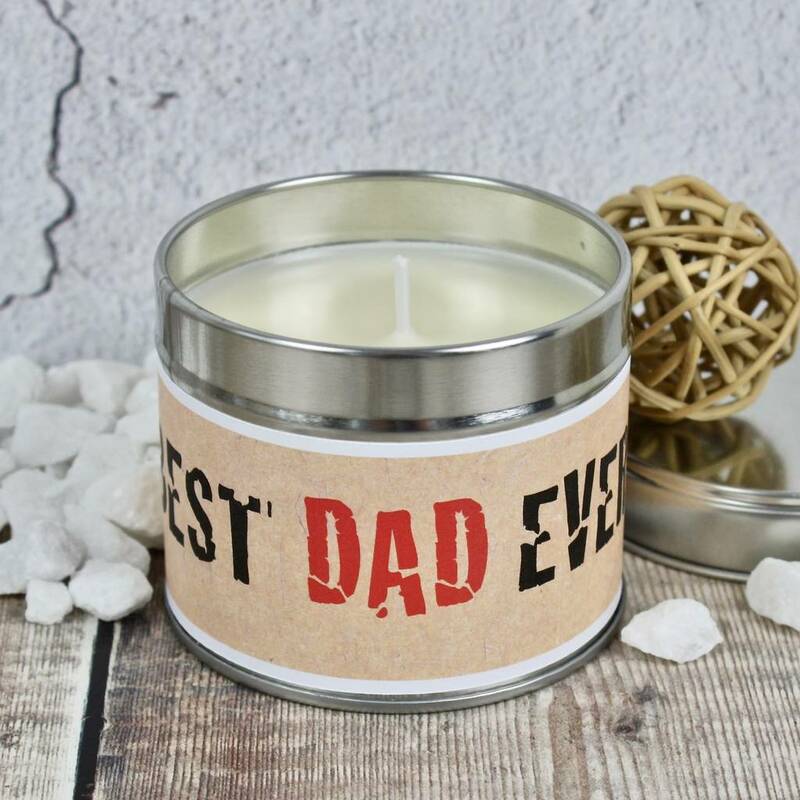 A great gift for birthdays and Father's Day or just to show you care. 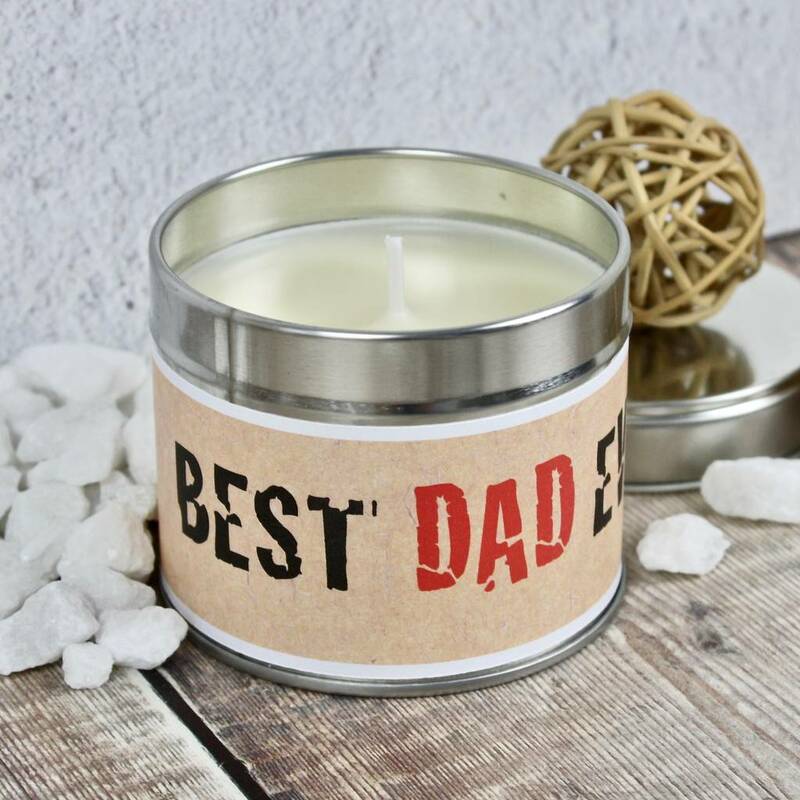 These handmade candles are made from eco soya wax and praben free fragrance oils . They are presented in medium sized tins so are also practical for transporting. There are available in six different scents. The options for these are available on the right hand side of the product page. The candle is carefully packed for shipping so that it will arrive to you in perfect condition. Eco soya wax, frangrance oil and cotton candle wick & tin.